A few of my cookbooks. One is priced at $375. Can you spot it? Just like anything else with high demand and very low supply, the price goes up. So when great cookbooks go out of print, and scarcity seeps in, oh man, those cookbook prices! Let's talk for a second about the value of Cocolat. 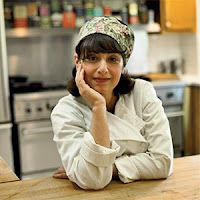 It's Alice Medrich's uber-famous chocolate cookbook, and in case you're living in the dark, Medrich is the First Lady of Chocolate (I did not make up that title for her). The cookbook, considered by many to be one of the best and most important in food culture, is sadly out of print now. I was foolish and did not grab a copy of Cocolat while it was still in print and reasonably priced. Now I'm kicking myself. 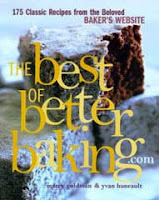 Marcy Goldman, who just so happens to be one of my favorite bakers of all time, put together an incredible cookbook, The Best of Betterbaking.com, that, fortunately, I bought when it first came out. I make recipes out of this book frequently. Now it's out of print. Best of Betterbaking.com Alibris listing - a whopping $375.87! When you see a cookbook you want, don't wait too long to get a copy. And this is especially true if it's critically acclaimed and winning awards from the James Beard Foundation or the IACP. I've got to tell you, it really stinks that I don't own Cocolat. So tell me, have you seen any out of print, out-of-your-price-range cookbooks? I love your photo of your cookbook collection! Great taste in cookbooks. I am happy to say I own both of those books and would recommend others to get books by Medrich and Goldman, too...but maybe less expensive titles! wow. This was a high quality, high effort post. Keep up the good work Marni! joyce - you are one lucky duck for having Cocolat. Can you tell I'm jealous? Marcy - I'm the honored/thrilled one. That you came across my blog is beyond words! And I already have A Passion for Baking. I've had it since it came out. Your fluffy challah recipe is one of the best EVER! Please swing by the blog again soon! And better yet, let me know if you ever come out to Los Angeles so we can sit down face to face over dessert we baked together. I was lucky enough to snag Cocolat from a used bookstore for $18. I was going to resell it to make a profit, but when I saw the content and the autograph on the first page, I never let it go. Jessica - $18?! what a steal! i am so jealous. and it even had her autograph?!?!?? that one is probably worth triple what I posted about. 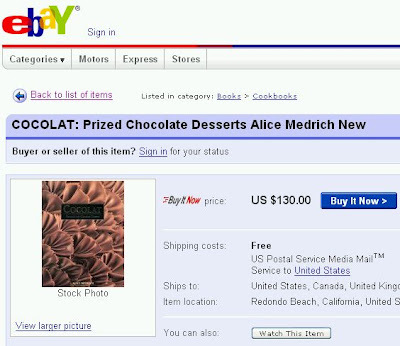 Check out Abe Books for copies of Cocolat: Extraordinary Chocolate Desserts by Alice Medrich. 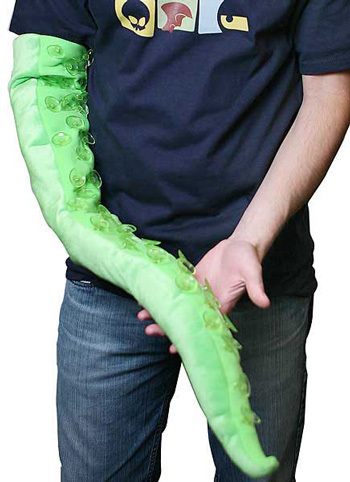 You can probably get one for under $40.00 with shipping. They are a great place to look for all types of books (especially out of print books) and any that I have ordered have been in great condition. Here is some information about them straight from their website. AbeBooks - a privately owned company based in Victoria, Canada - is the world’s largest marketplace for new, used, rare, and out-of-print books, with a virtual inventory of more than 110 million books. Thousands of booksellers from many countries list their books on the AbeBooks sites. I hope this helps you and anyone else looking for out of print books. buddiegirl - Thanks for that great tip. Hopefully no one experiences the frustration I have felt over having an incomplete cookbook collection. It's rough! Back in 1976 my super stingy bosses came in at Christmas and gave us each ONE chocolate truffle from a brand new store in town - Cocolat. As soon as I quit and got a job where I could afford to buy good chocolate, I became regular customer. though I rarely bought more than a single truffle at a time. Her plain and ugly coca dusted truffles were as good as almost anything Alice Medrich made, and just right to finish off lunch. I loved watching her work chocolate on the marble tables behind the counter, and I loved the way her cakes looked. My favorite dessert however, was not a thing of beauty ( except to me, and I presume, Alice herself). It looked like swept up yard debris, and went by the name of Feuille Autumn (Somehow I know that's not quite right - it was autumn leaves in French). The combination of the dry chocolate shavings layered in moist mousse was unlike anything else I've ever tasted, and absolutely my all time favorite treat. 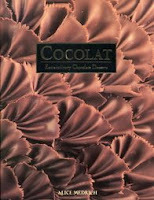 But Cocolat stopped making it early on because it was homely and looked second hand. People preferred serving something that said MONEY at their dinner table. I begged Alice, if she ever wrote a cookbook, to include the recipe. She agreed, and she never forgot. It was about 20 years, but when Cocolat came out, there was MY recipe! I've misplaced all my chocolate cookbooks because we are remodeling, and I am online looking for one recipe (for dh's favorite cake) from the book. I was stunned to see it is out of print. How could this have happened? If you are a collector of cookbooks, forgo a few others and buy this, I saw one on Amazon for about 40.00 a few minutes ago. Tsk, correction - feuille autumn is not layers of mousse, but ganache! Clearly it's been too long since I had some! it is really sad that Cocolat the store is no more. But be grateful you have memories of visiting there. i remember being little and going with my mom to the store and we'd get to pick out a single truffle. so many people never even had that! and that's a tragedy.